Elizabeth Moore, one of my favourite authors, has agreed to be my guest in the What Bugs Me series. She has recently published her new novel, Incurable (see more below). In her own words, when she’s not writing feverishly, you will find her out walking or sightseeing. She’s crazy about coffee, books, good wine, cairn terriers, miniature ponies, historical houses, tapas, and witty people. Sometimes, things do bug her. Here is one of them. 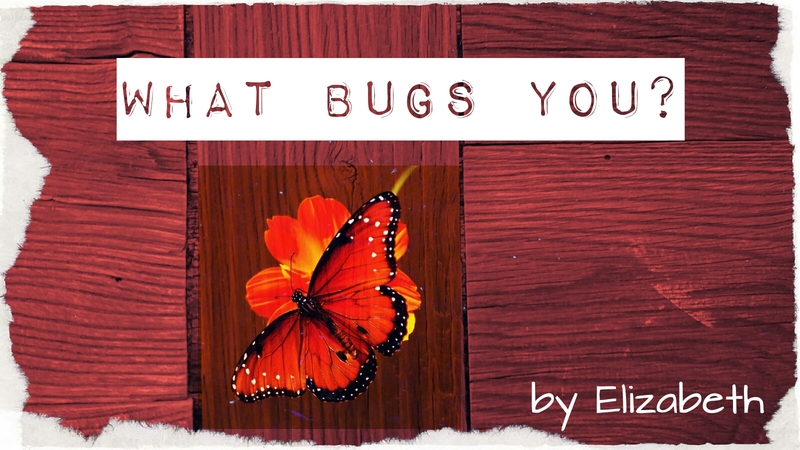 When Anita presented the “What Bugs Me” premise for her blog series, and I agreed to participate, I first came up with some obvious buggy choices: cockroaches, ants, houseflies—the usual suspects of the insect kingdom, those that drive us most crazy and seem to plague us wherever we go. Such pests can be a nuisance to be sure. But, as I pondered the underlying metaphor and considered what truly bugged me, I realized what belonged at the heart of the matter and chose the butterfly. Of course, butterflies start out as caterpillars. Caterpillars are eating machines. They not only ruin that used-to-be-awesome wool suit in the hall closet, but they also ruin crops and wreak havoc in forests all over the world. I was shocked to learn they aren’t just homely and destructive, they often cause harm to humans. From Wiki: Caterpillar hairs sometimes have venoms in them and species from approximately 12 families of moths or butterflies worldwide can inflict serious human injuries ranging from urticarial dermatitis and atopic asthma to osteochondritis, consumption coagulopathy, renal failure, and intracerebral hemorrhage. Skin rashes are the most common, but there have been fatalities. Lonomia is a frequent cause of envenomation in Brazil, with 354 cases reported between 1989 and 2005. Lethality ranging up to 20% with death caused most often by intracranial hemorrhage. How scary! I remember my little sister’s odd fascination with caterpillars. Once we spent the day at the lake, and she brought two furry black specimens into the car because she wanted to keep them as pets. A few minutes into our drive she broke out in a rash on her hands and arms. Mom screamed for Dad stop the car and out they went! Mom placed her daughter in a warm bath as soon as we got home. But that wasn’t the last time my sister played with caterpillars; she thought they were so cute. I didn’t share her fondness for the furry buggers. I did love butterflies. We had a field in our neighborhood in Eastern Washington State, and I remember how colorful and abundant the butterflies were there. Some of us recognize elegance in lowly creatures, places, and people. I’m afraid most are attracted to a more obvious beauty. The irony is: without the humble caterpillar there would be no butterfly to admire. So, as I consider the life cycle of the caterpillar/butterfly I reflect on how humans begin life as adorable babies and progress through childhood and adolescence and onto into early adulthood—which in our modern society is considered the prime of life. And, if you believe the proliferation of ads and current sentiment regarding any sign of aging, it can only go downhill from there. I must admit, aging bugs me. Given the choice, I’d prefer to remain a lovely butterfly forever. I’m not so shallow I don’t see beauty in older faces. I just can’t tolerate an aging face staring back from my mirror. Thank you for your time, Elizabeth! Happy writing! It is loose and soft. 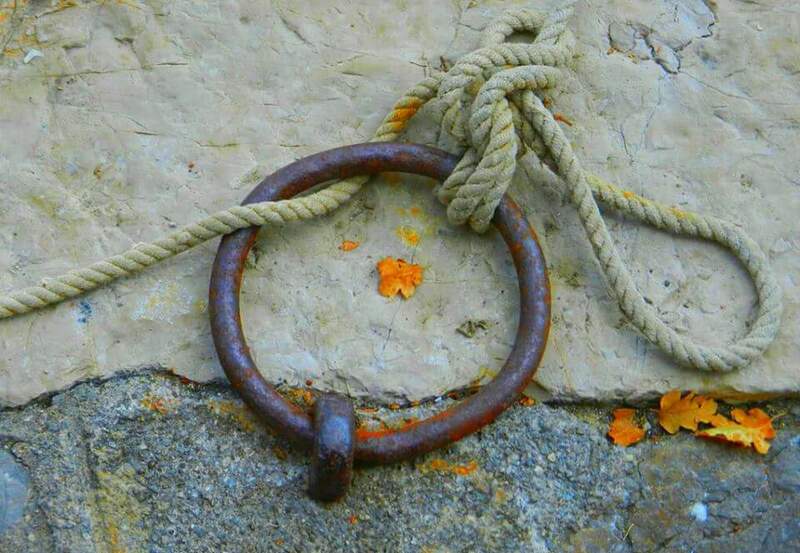 Let it be, let it tie. 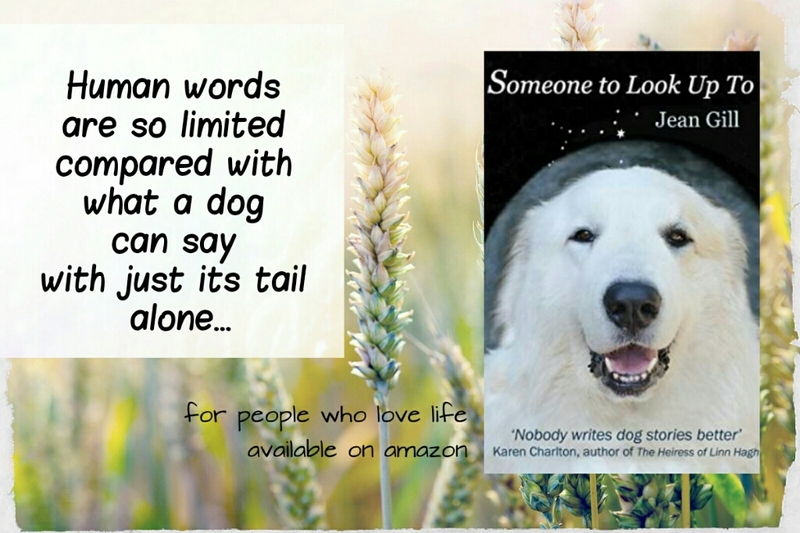 This story simply oozes love and understanding, and even tough, or precisely because, it is a dog’s book, everything in it is as human(e) as we wish we would be, if we only tried a little more. 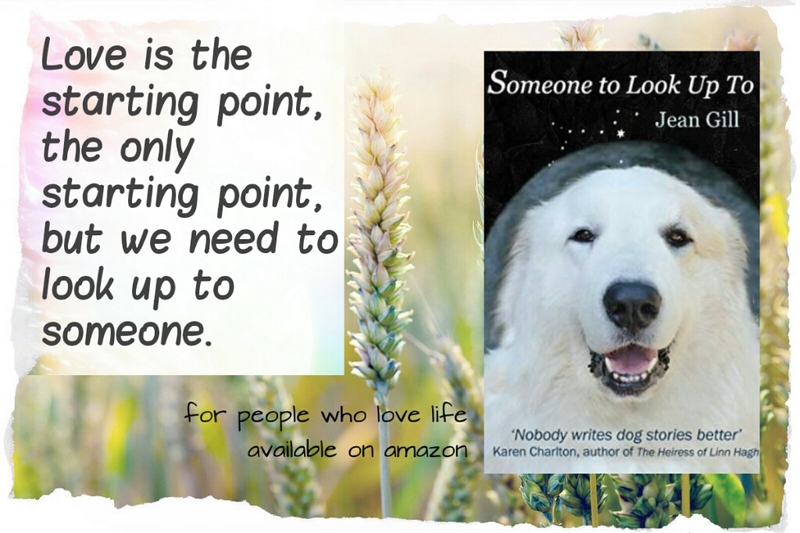 Family ties, loyalty, mischief, consolation, kindness, wisdom, respect, experience, a range of thoughts and emotions displayed from a dog’s perspective, with deep empathy, but never condescending, mushy or pathetic, toward the main character or the readers themselves. 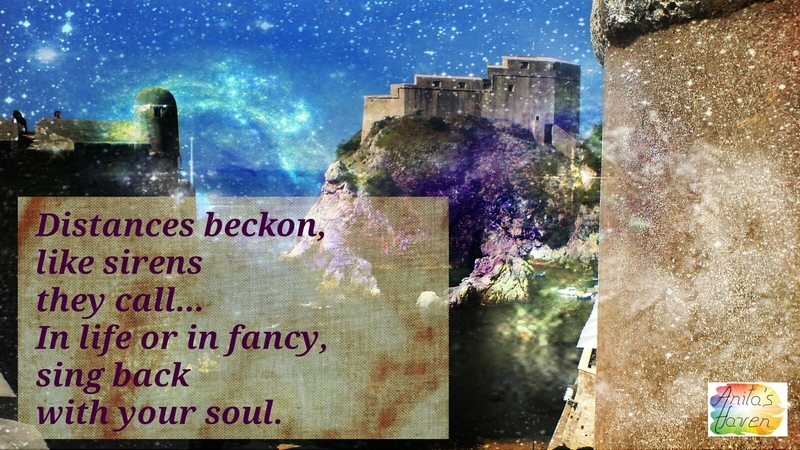 The voice used by the author to convey Sirius’s mind and life events is clever, witty, charming, bitter, wise, and the pages of his life simply flow through the reader’s mind. You can draw so many paralels with human lives, and yes, you can actually learn a lot from dogs, about humans and animals. The description of Sirius’s parents courting brought a smile on my face, and the first training lessons Sirius had made me laugh out loud. 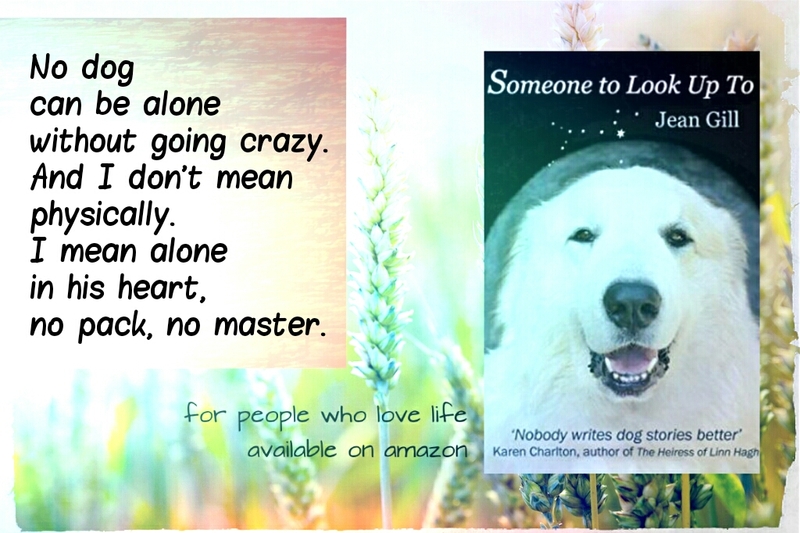 The author offers a unique outlook on dog’s changing owners, dog shelters and people who work there, and the daily treatment of pet dogs. The section with Stratos, Sirius’s older brother, retelling the events in the house of his brutal master, left a deep impression; to see through a dog’s eyes just how much human behaviour influences dogs. Some people should never have dogs or any pets whatsoever — I often wonder how such people treat their family members, but I suppose it’s the same. I could go on and on, about breeders, competitions, chained guardian dogs, etc., but am trying to avoid spoilers. When I finished reading Someone to Look Up To, I have to say all my review remarks seemed silly, mere words. This book makes you feel, respect, cherish, accept and fight for the treasures of life. It almost makes me wish dogs could read it to. I thoroughly recommend it to anyone who loves animals, has or has ever owned a dog, or anyone seriously considering getting a dog, as a companion and friend, not possession. A beautiful, loving story, told with unseen empathy — it will more than live up to your expectations. 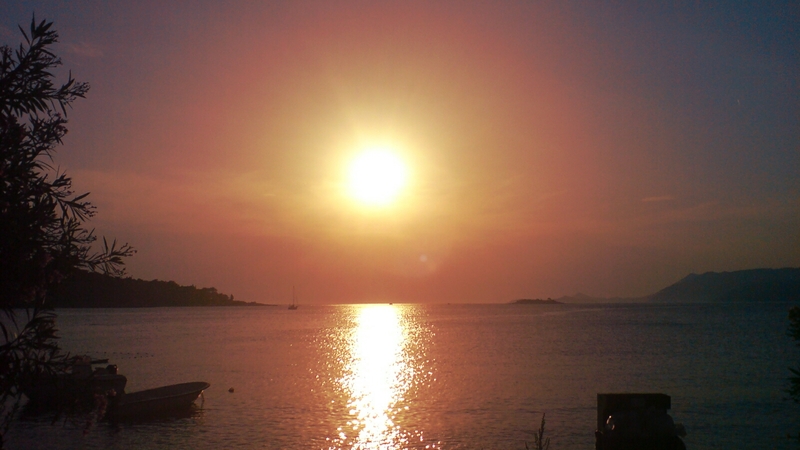 If we are lucky, summer vacation arrives just as we are at the end of our ropes. After all the worry, creative mess, paperwork, all the could-haves and should-haves, it’s time to relax. Quite a challenge for a workaholic teacher to really let go, but you muddle through somehow, knowing your body and mind need refuelling. And then, suddenly, your vacation finishes and you find yourself itching. You still haven’t fulfilled so many private plans, yet your mind is already settling into its teacher’s mode, subconsciously making plans about the new school year. All those resolutions, all those going-tos and not-going-tos … they wash over your desire to extend the vacation like an ocean wave deleting a message in the sand. You wish for your job to be less stressful that year, more effective and appreciated. You wish your school has been redecorated, your classrooms are abundant in teaching materials, and all the lesson planning can somehow be printed out by a telepathic mindprinter. You hope your colleagues are rested and happy, and your principal more supportive than ever. As for your students, you wish for them all to be kind, respectful and inquisitive to the point of a challenge. You keep your fingers crossed that their family situations have improved. You even look forward to the new students you will meet, the potential artists, scientists and humanists. You hope their parents have managed to blow off some stress, found a new hobby or rewarding job, and maybe even had time to talk to each other, so you won’t have to face sadness in their children’s eyes. You look at yourself in the mirror and make some promises. You will keep an open mind and you won’t bring work home. You promise things will not get to you. 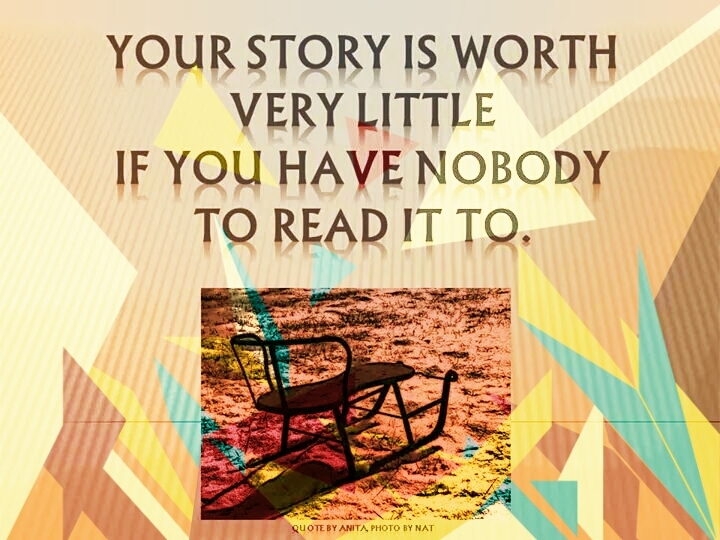 You will go through with your ideas, regardless of those who might not share your enthusiasm. You will sleep well, laugh, sing and devote time to yourself! And you mean it, too. 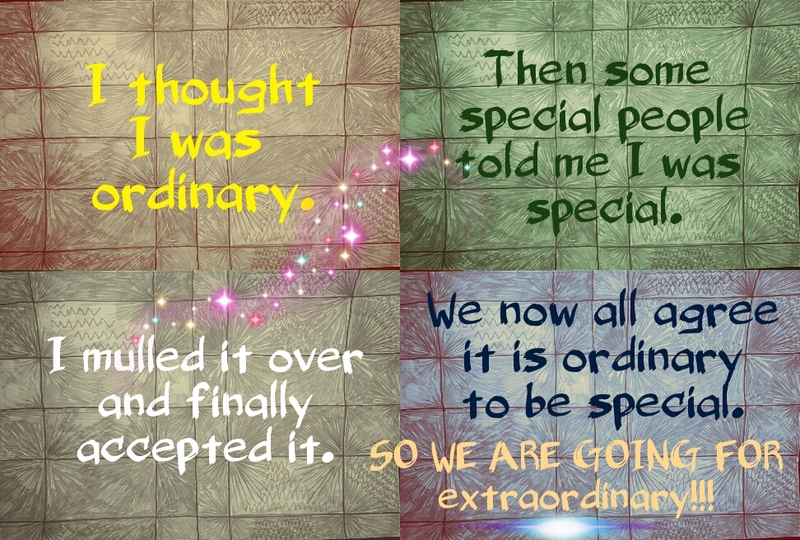 Every syllable. The new school year is already knocking on your door. Are you silly to hope? Is it just daydreaming? Honestly, I hope it’s contagious. I hope we all make our wishful thinking count. 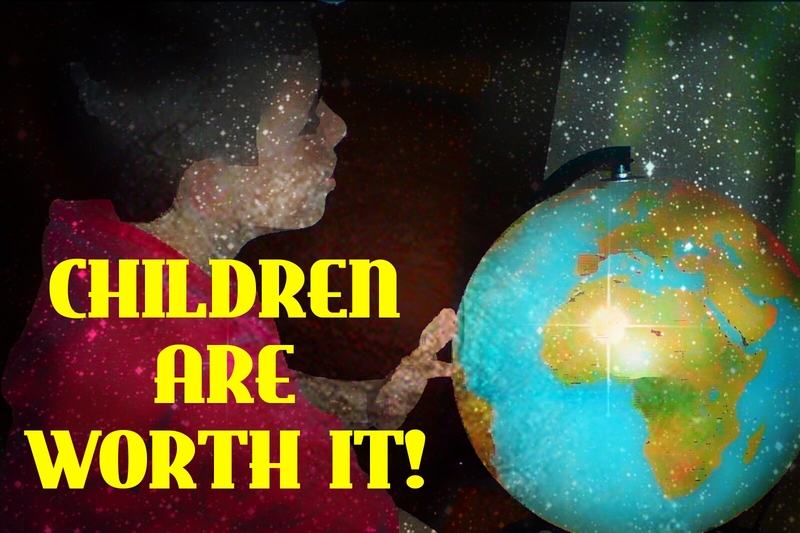 Children are worth it. August 15th-16th will be a wonderful event for an amazing group of authors who have joined together to help each other with ideas and advice, and are even compiling together an anthology of stories to publish together. Awaiting for such awesomeness to be published (my story will be featured as well, fingers crossed), please, keep supporting striving authors by reading and reviewing their books! Thank you! It is amazing how many combinations for salads there are, which is probably why I have always loved them. 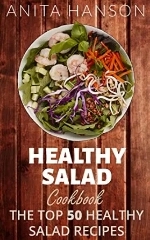 I downloaded this book, hoping for some new ideas, inspiring me to improve my eating habits. The cover is really inviting, there is a nice little surprise awaits on the very first page, and the table of contents is most useful as it divides the recipes according to the time necessary for preparation. The book consists of lots of simple-to-follow recipes for fruit and vegetable salads, some more common, some unusual, and the layout is similar to my mother’s notebook cookbook – list of ingredients and what to do, without too many complications. I would like to see some photos, not necessarily to improve the recipes but simply to add the chef’s personal touch, make the reader’s mouth water and want to eat it, but some of the recipes are quite interesting by themselves. The carrot-raisin-cinnamon combo, for instance, sends the alluring scents up my nose just by reading it. It would be really fun to see what creative names the author could come up with for the salads, sort of like cocktails, and I’d also like to read a bit about the origin of each salad or a brief anecdote to spice the book up (frog eye salad must have an intriguing back story), or some health tips on what certain ingredients are good for. What I am very grateful for is the simplicity of explanations – not turning salad making into rocket science, but plain and easy to make. I will definitely try some recipes (the strawberry-feta attracted my eye), as I like the abundance of healthy combinations. Visiting a friend on a Sunday is a wonderful thing, even if it is just a virtual visit. 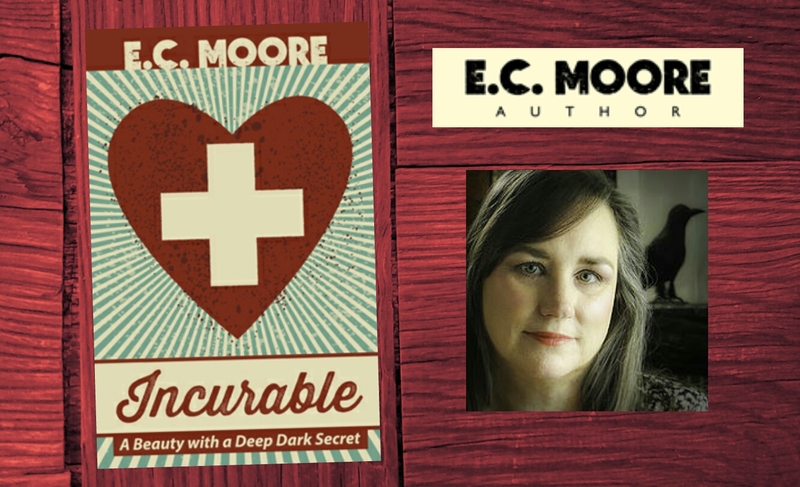 Author E. C. Moore (check out her wonderful new book Incurable) has invited me to share a true story on her blog, so here it is. Moving to a small town can sometimes be a struggle, especially if you fight with a house. Read The Home Front for free on Elizabeth’s blog! 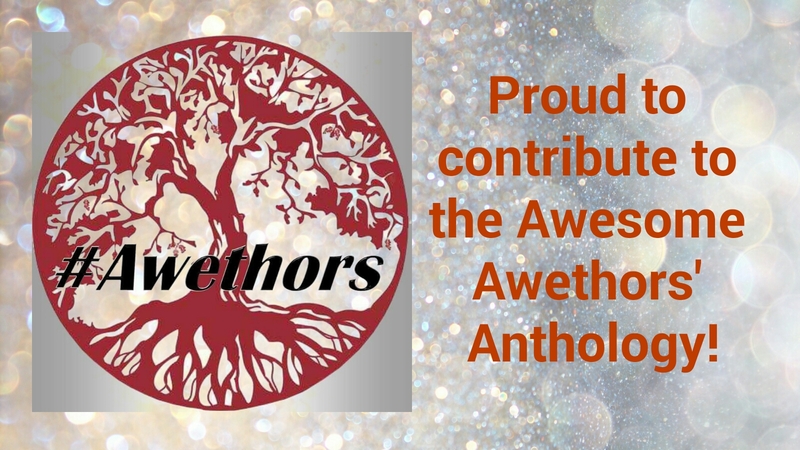 So proud to be featured by Readers Circle Avenue Park, along with a list of fine authors! Feels good! This is the third time in a couple of weeks that my five-year-old daughter has asked me to read this story to her. She doesn’t care about the laws of biology, historical relevance or even the laws of physics, the way adults would. 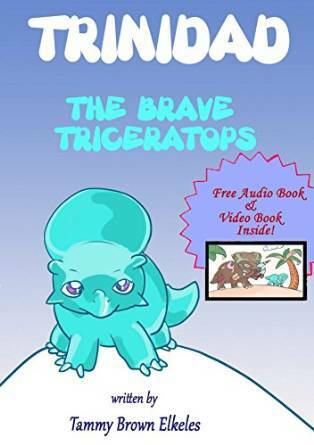 She loves this story, because she relates to the brave little triceratops Trinidad, she loves his name and the illustrations. She worries about him when he is sad or in danger. She is proud of him when he faces danger without violence and finds inner strength, proving himself to his friends and family. When we finish reading, she wants to hear it again, and she feels empowered and happy. I can’t wait for the school year to begin, so I can share it with my little students, and talk to them about bullying, real courage and peace-making. As a mother and teacher, I truly recommend it. 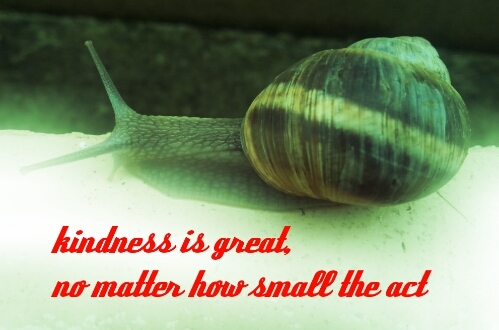 This is what every children’s book should do – reach children through emotion and teach kindness!